You thought it was dead. Surprise: It's not. 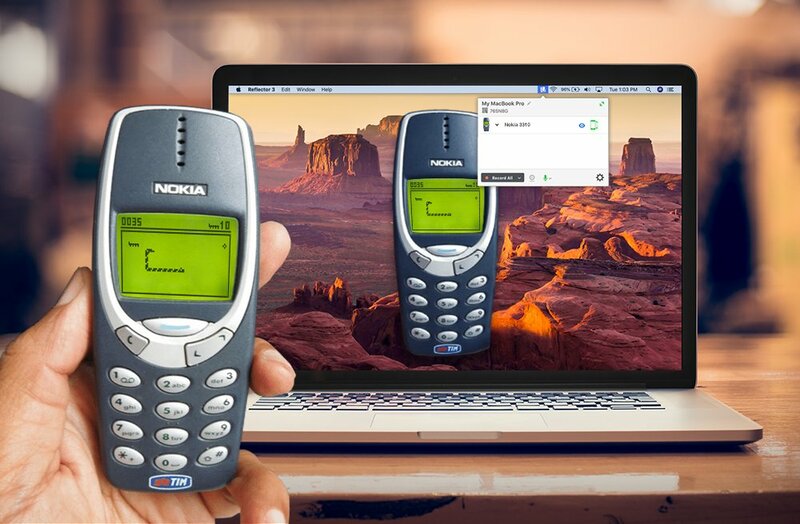 Find that old Nokia phone. It’s time to play Snake on the big screen. 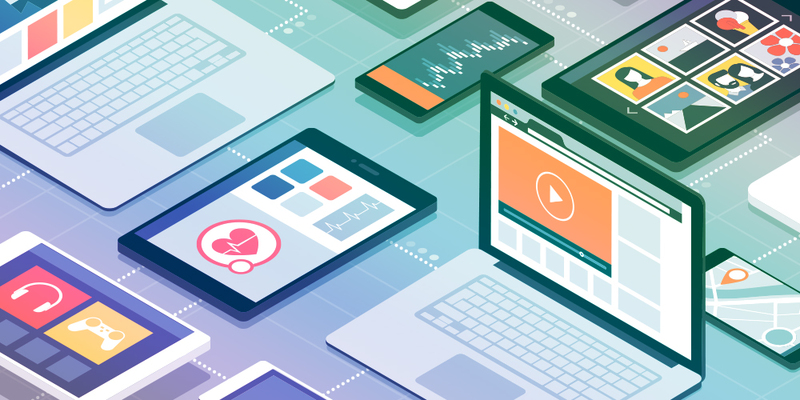 Does mobile device management software really benefit the classroom? Here’s how to fix the problem with MDM. 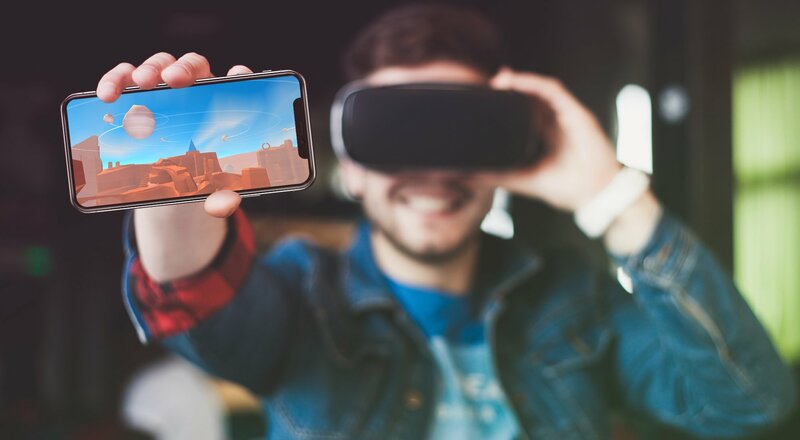 Learn how to use Smart View to wirelessly screen mirror your Android device to your computer. It’s the easiest way to screen mirror with Samsung on mobile. 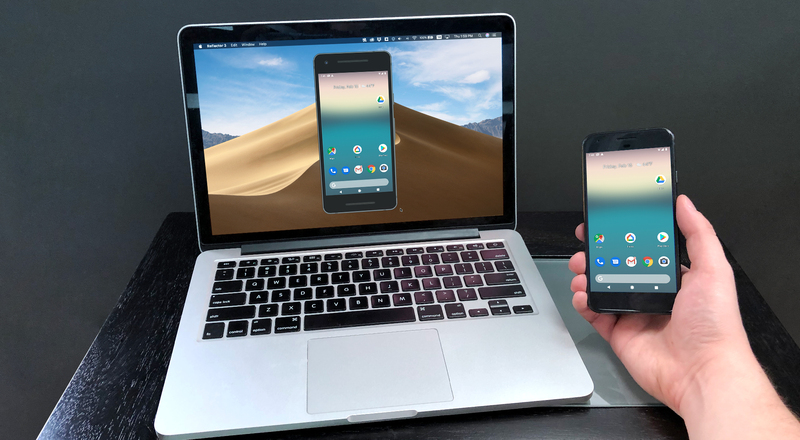 Your Android device has built-in screen mirroring. 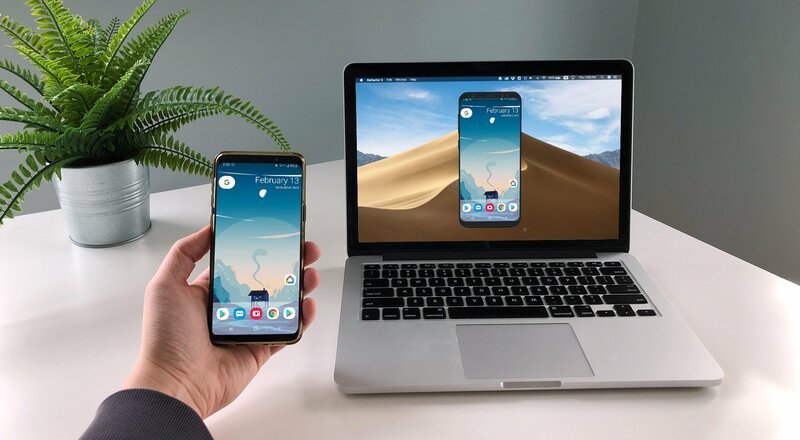 This step-by-step guide shows you how easy it is to mirror your device to your computer without adding extra apps on your phone. Cast your Android screen straight to your computer with Google Home and Reflector. 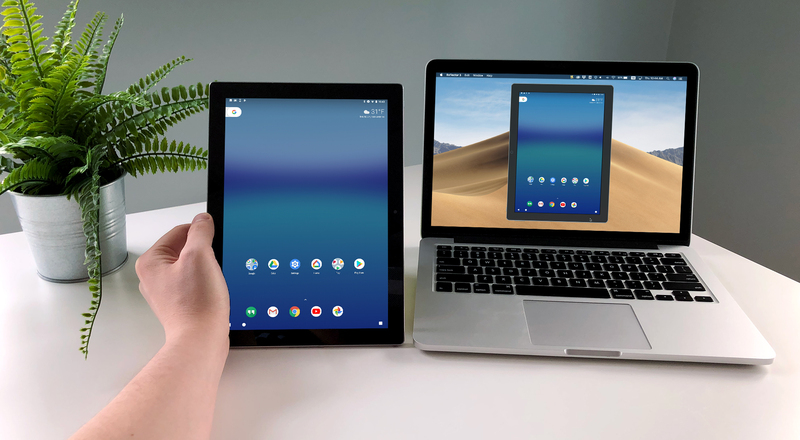 Screen mirroring has never been this easy. Learn the basics of mobile device management and what it should do for your school. 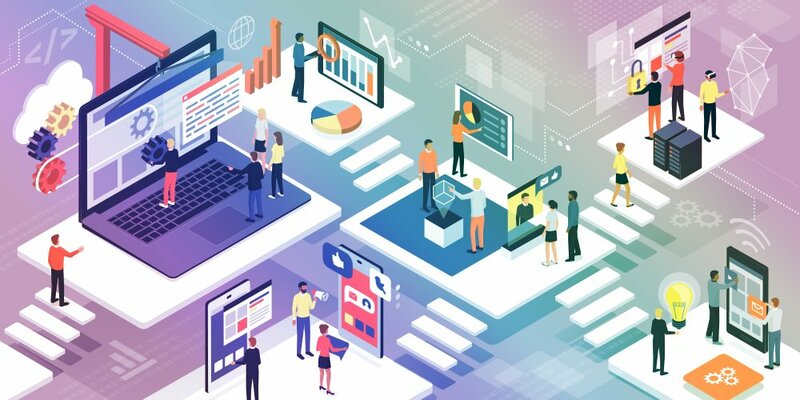 Early 2019 is full of top-tier EdTech conferences. 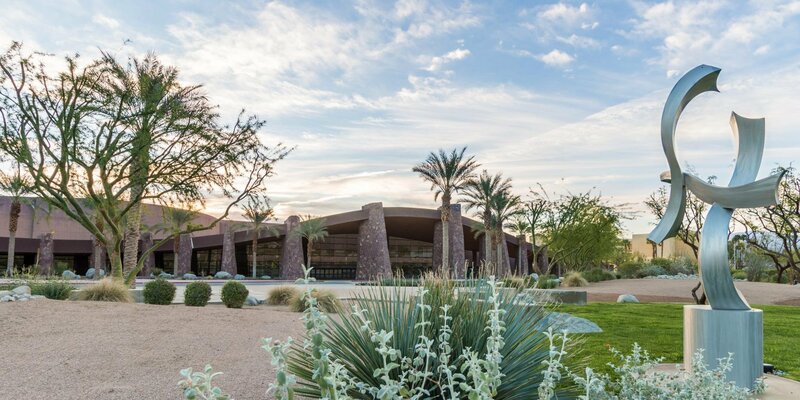 See which ones you need to attend and make the most out of each. 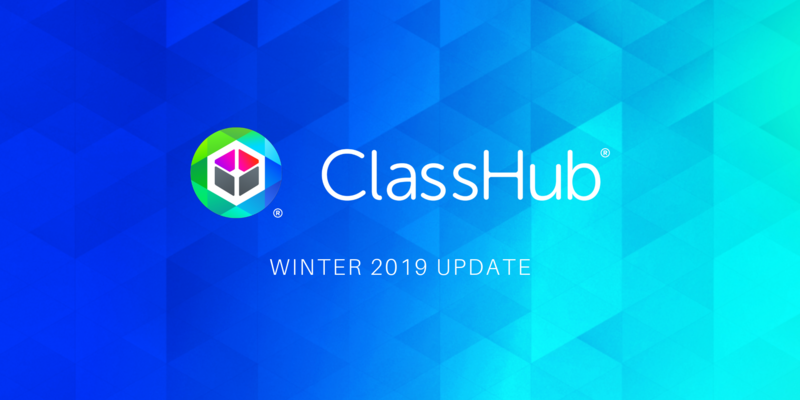 The ClassHub Winter 2019 Update makes managing devices in the classroom even easier. Here’s what changed. 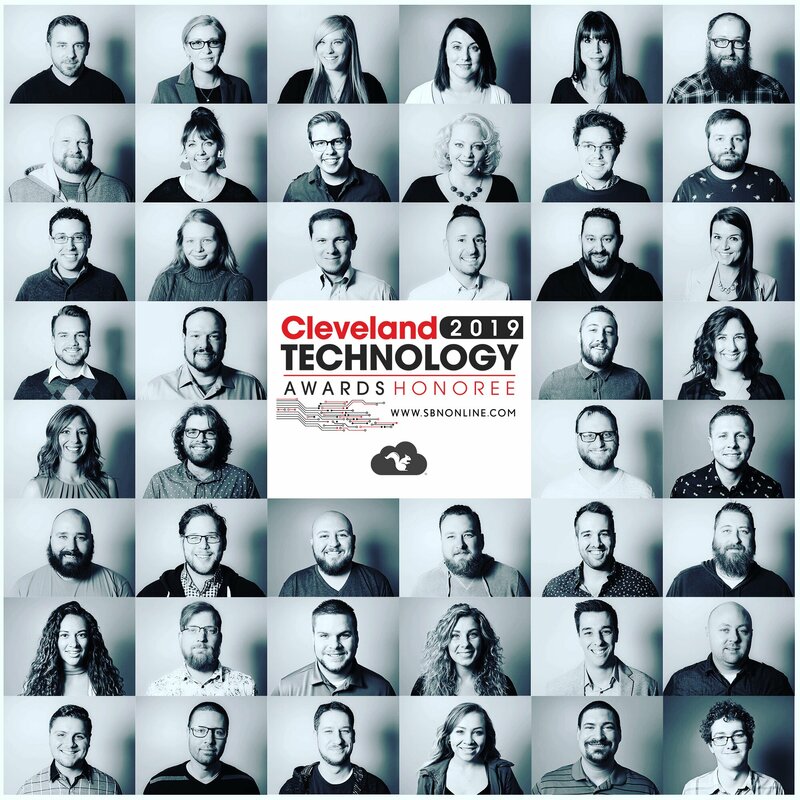 Squirrels wins the 2019 Cleveland Technology Award from Smart Business. 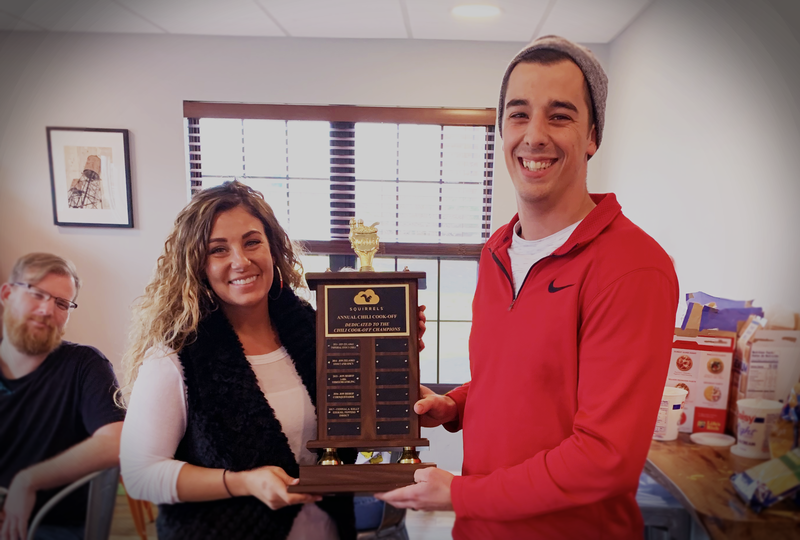 See why we’re being honored again. 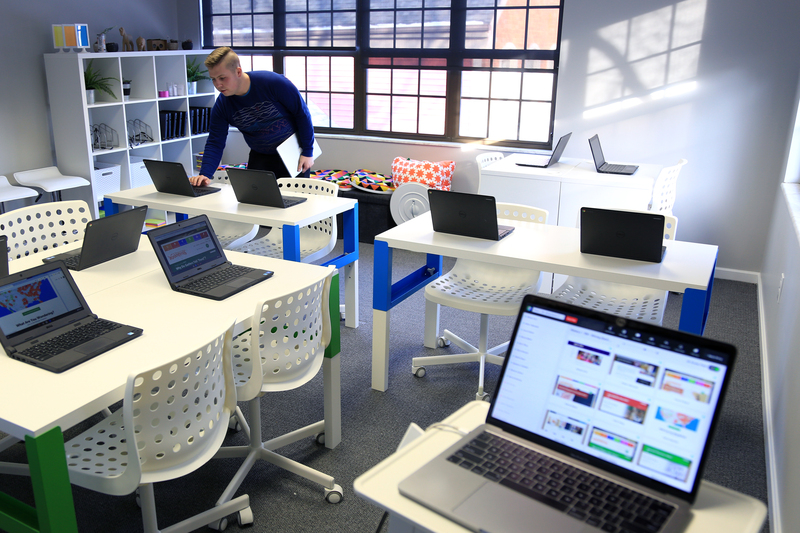 Every teacher and admin who manages student devices benefits with the new, streamlined ClassHub. 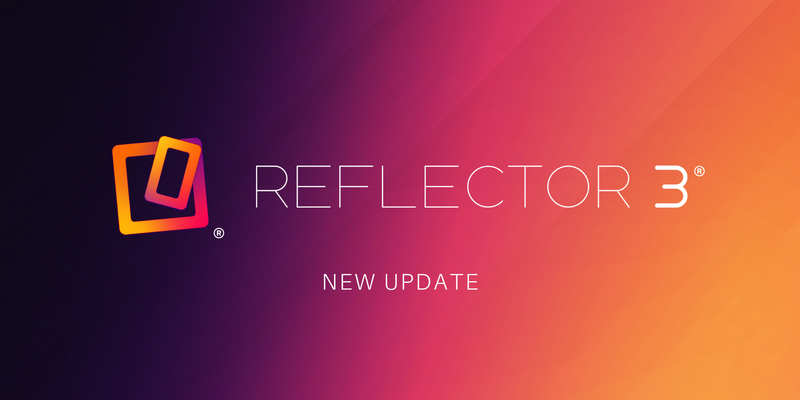 Find the full list of Winter 2019 updates here. We searched the country to find the next Alpha Squirrel EdTech experts. Here are the six people who made the team. 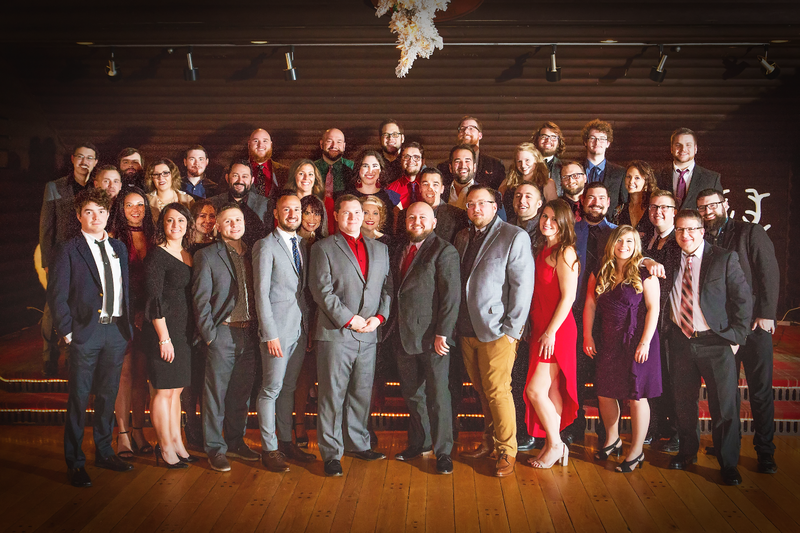 Welcome to the New Squirrels Blog! 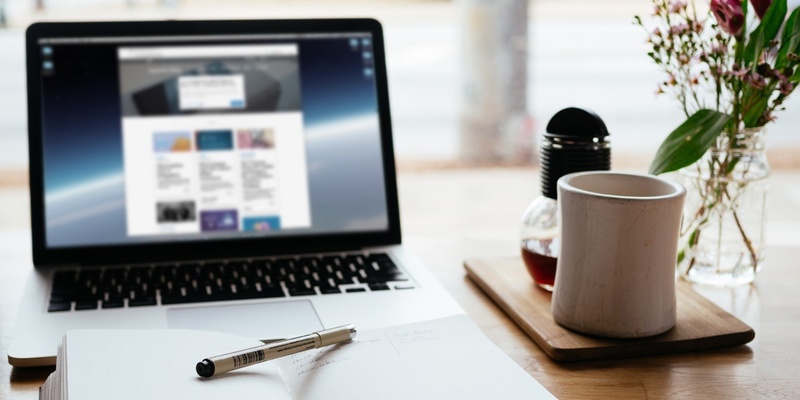 We’ve given our blog a fresh new face and a whole lot more. See all that’s changed right here. 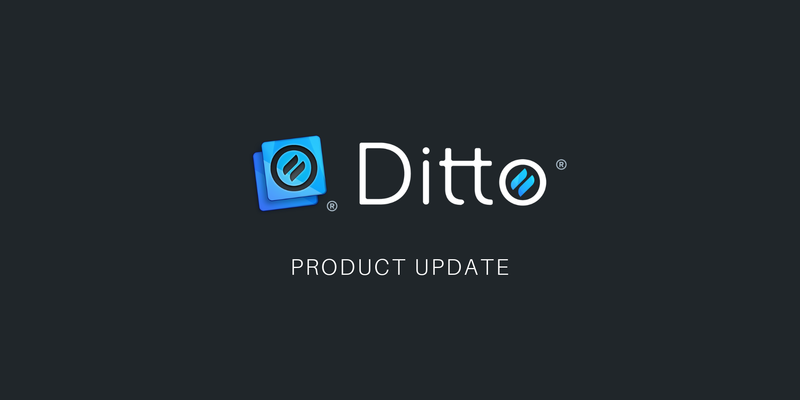 This update adds new iPhone and iPad frames, resolves a mirroring issue with Miracast on Windows and introduces performance improvements. 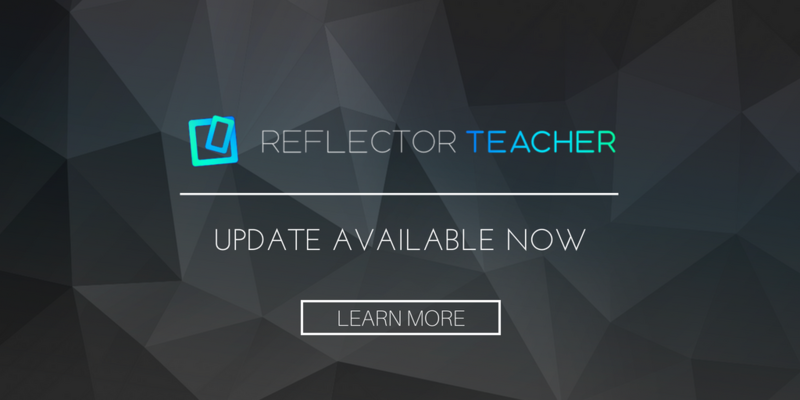 This update introduces performance improvements and adds compatibility for the new Reflector Director and Reflector Student iOS companion applications. 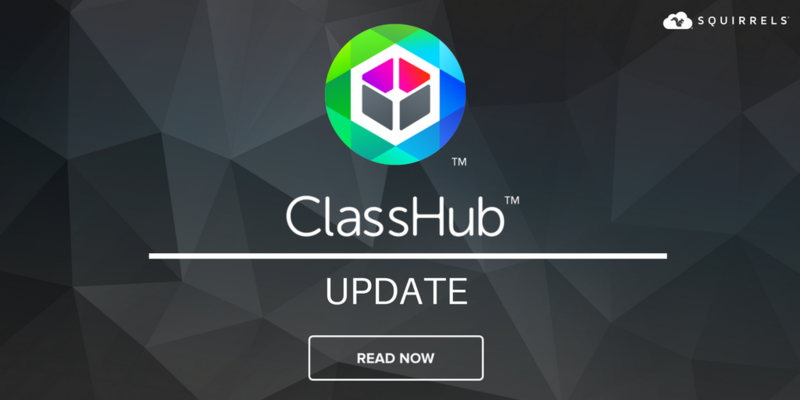 A major ClassHub update debuts a new user interface, improves performance, resolves issues and simplifies login and deployment.